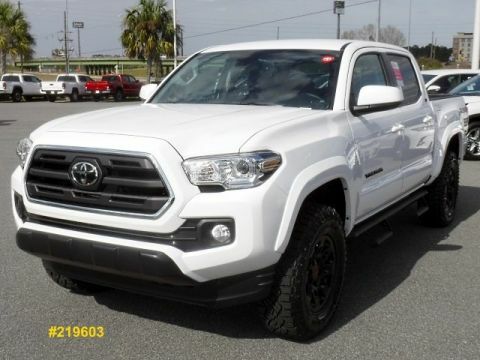 Only 8 SR5 Double Cab V6 models left in stock! 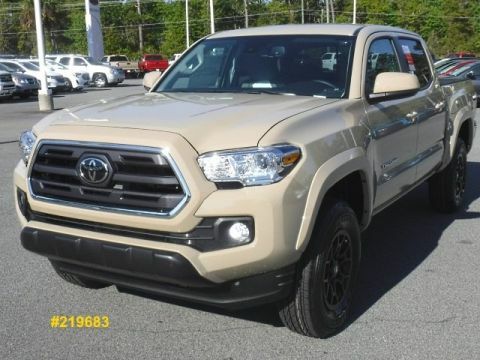 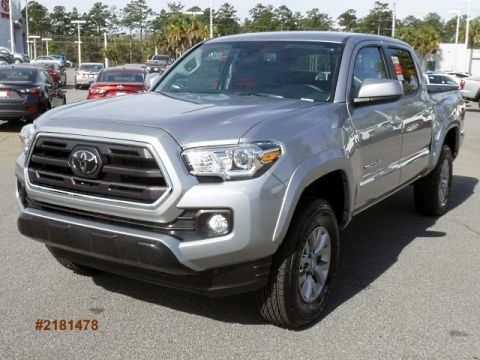 TOYOGUARD(R) PLATINUM - INCLUDES:TWO SYNTHETIC OIL CHANGES INCLUDING OIL FILTER CHANGES AT ANY TOYOTA DEALER FOUR TIRE ROTATIONS ROADSIDE ASSISTANCE RENTAL CAR ASSISTANCE EXTERIOR PAINT SEALANT INTERIOR PROTECTOR. 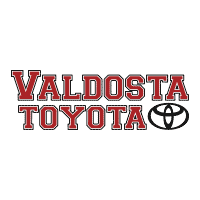 We have been proudly serving Valdosta and the surrounding communities for over 50 years. 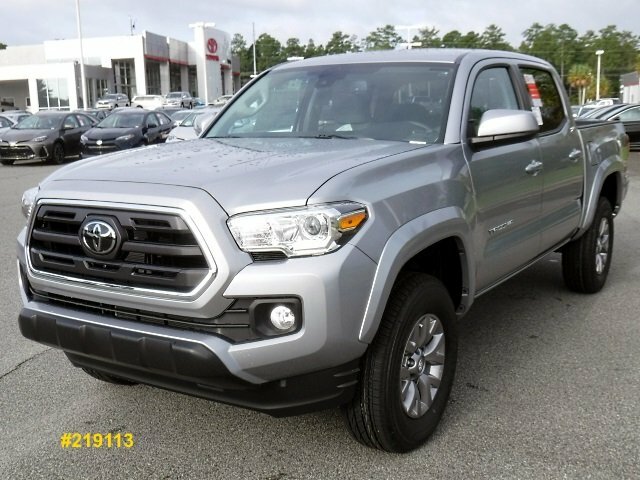 We remain dedicated to providing one of the best automotive experience in the area.